Find out more about our Wichita roofing company! ​Yardley Roofing LLC is a family owned and operated roofing company started in 1995 with the #1 goal of providing affordable roofing solutions in and around the Wichita area. 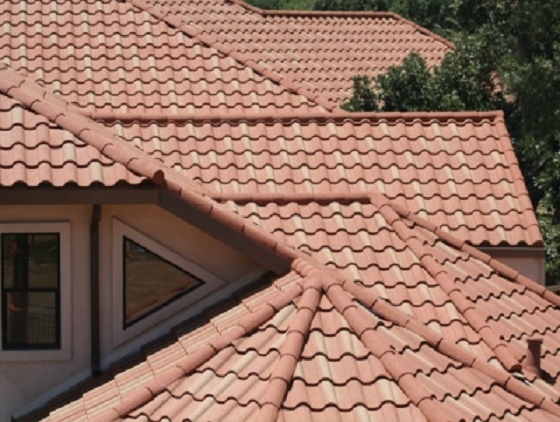 We are one of the few roofing contractors in the region to give 100% satisfaction guarantee for all the services we offer; we are not salesmen out to take advantage of our clients simply because they are in need. We always strive to maintain lasting business relationships with customers by offering roofing solutions that solve specific roofing problems; we want to be the preferred Wichita roofing contractor for our customers for years to come! We offer exceptional customer support before, during and after purchasing our services; we treat every project as if it were our own and go to great lengths to ensure everything is perfect. Jeff, the company owner works with clients every step of the way to ensure we achieve quality results. We are one of the few companies offering roofing in Wichita, KS where the response times are exceptional; we promise to start your roofing project as soon as possible and have it completed on schedule. We have a team of experienced and professional roofers whose #1 goal is to keep customers happy and satisfied. We combine our skill with all the roofing tools and materials at our disposal to provide residential roofing and repair, sale and installation of gutters and siding. Contact us today to schedule a free estimate; you will be amazed by how affordable our roofing products and services are!